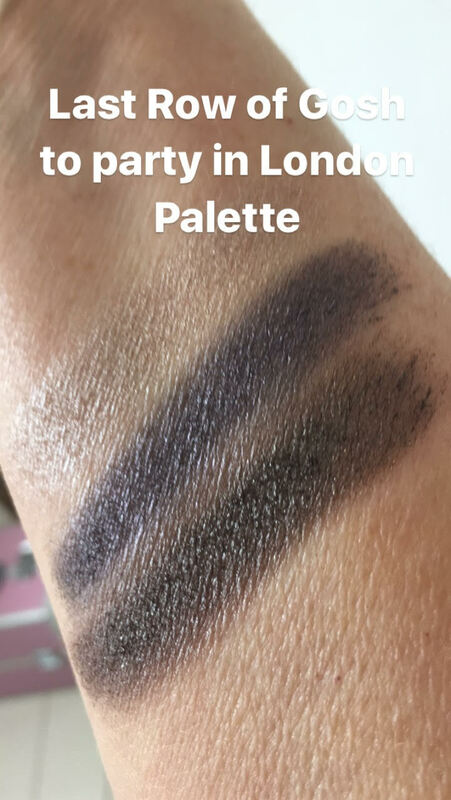 There are so many shadow Palettes on the market it's easy to get overwhelmed and think you need them all, I have the Tee shirt to prove it ! 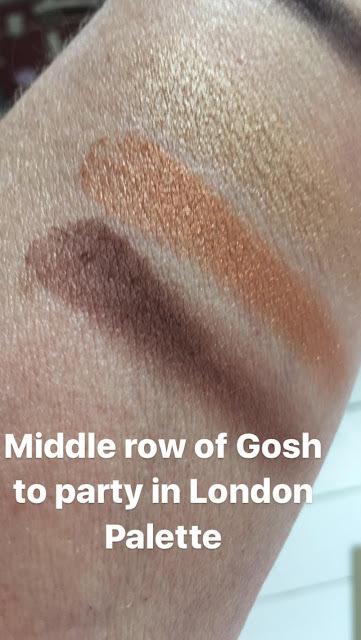 This Latest jem is titled To Party in London, it consists of 9 shades that are all perfect for the upcoming Autumn Winter season with shades from roses and browns alongside shades of grey and gold in both metallic and pearl this is the perfect evening palette for partying anywhere not just London as it's name suggests. 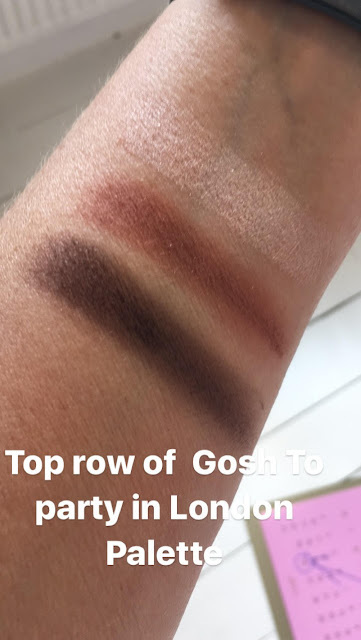 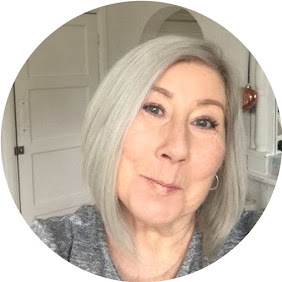 The shades are highly pigmented with little fall out, they stay put and I have found especially with the Gosh Eyeshadow primer they last well into the night without creasing, with a good sized mirror in the compact I find these incredible value for the quality of product you are getting. 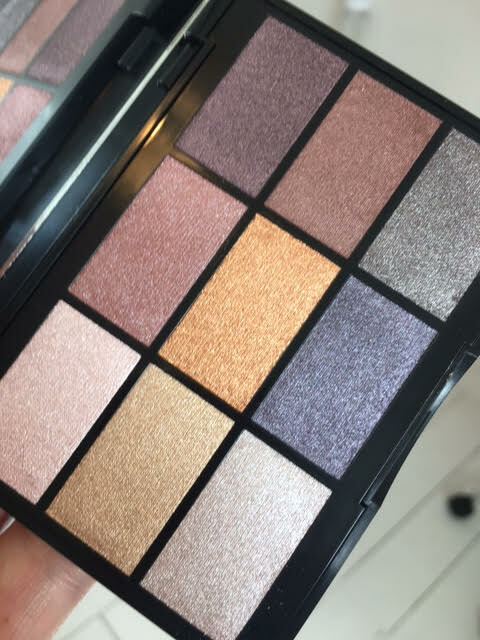 Perfume and Paraben free and as always with Gosh Vegan and NOT tested on animals. A handy Tip from Gosh's Global Makeup Artist Sidsel Marie Bog is to use a creamy shadow stick underneath the shades to really add depth and dimension.